Office mobile users probably got used to getting new features and improvements every month, and October is no exception to the rule. Microsoft recently revealed all the changes it plans to bring to Office for iOS and Android this month, so here is a quick rundown of all the new features. Open a shared calendar. Search for a shared calendar from Outlook and open it right on your device. (Outlook). 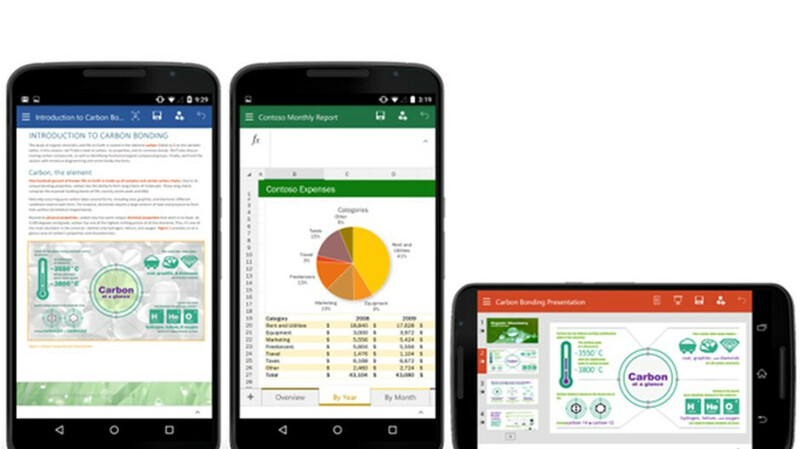 It will probably take some time for the stable version of Office for Android and iOS to receive all the new features detailed above, but at least you now know what to expect.